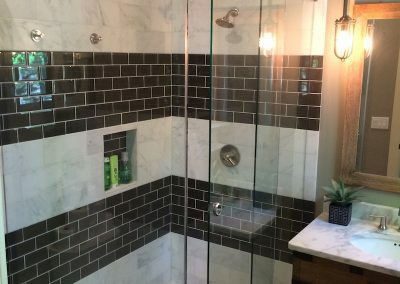 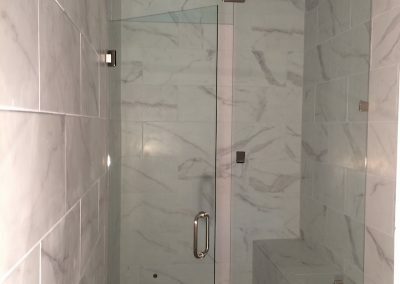 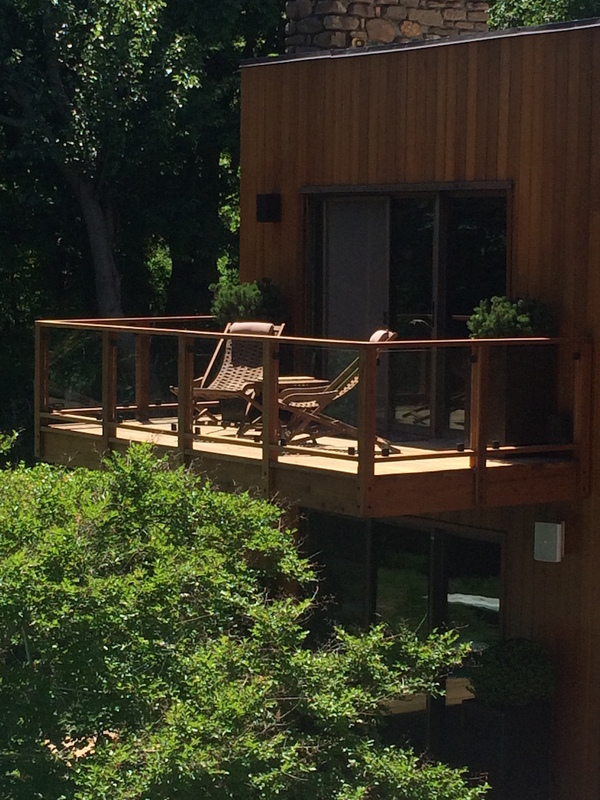 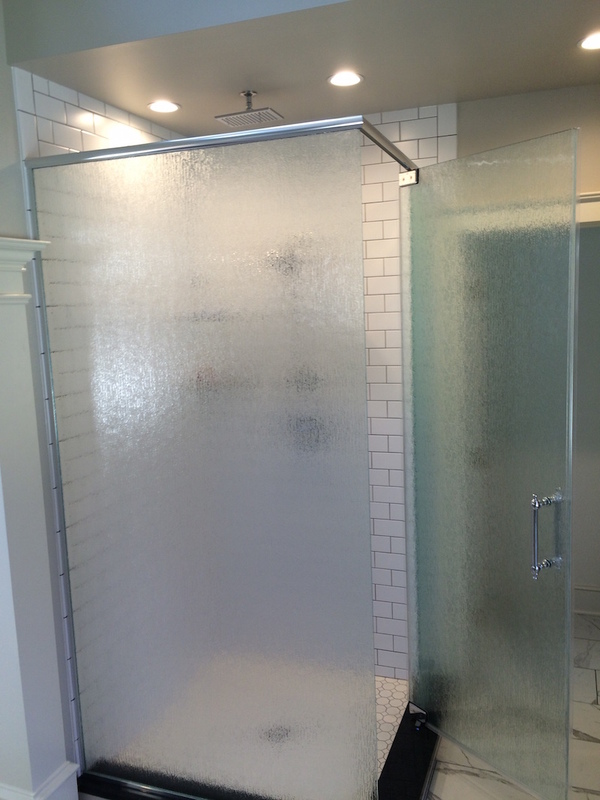 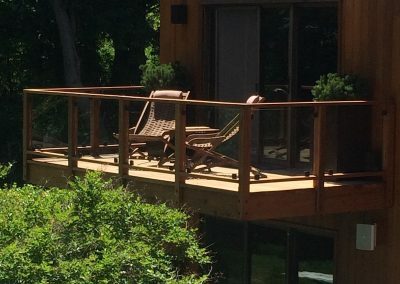 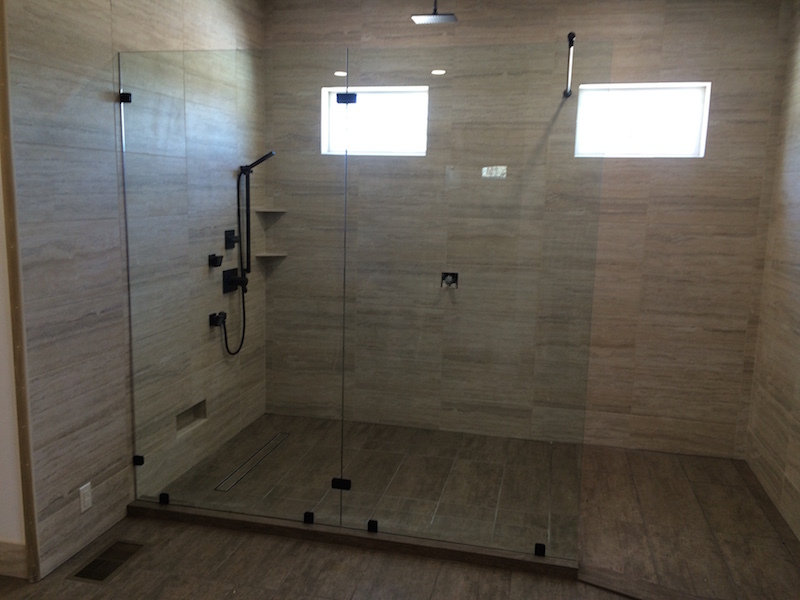 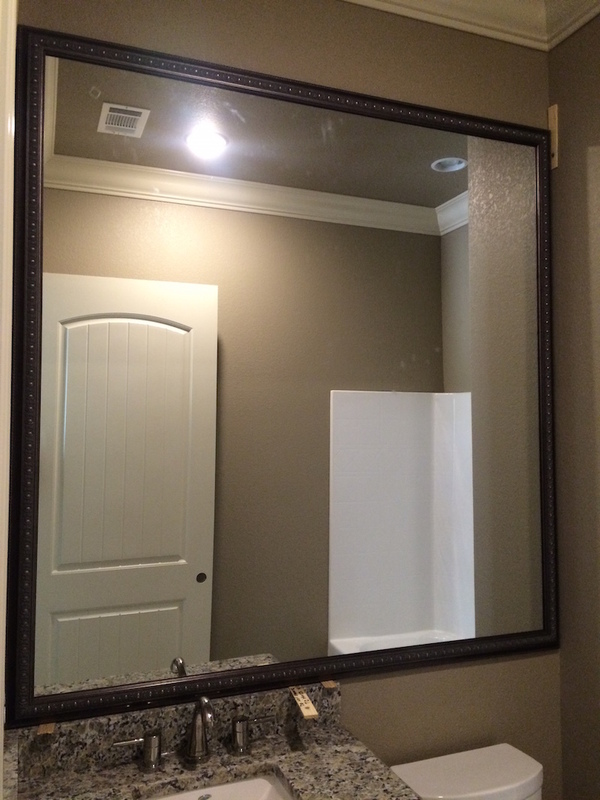 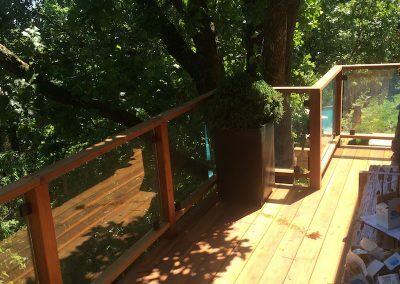 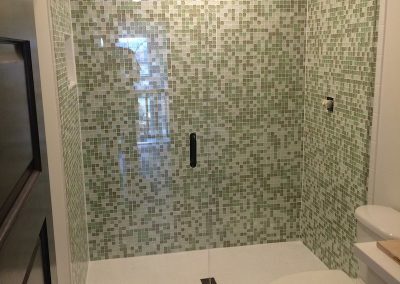 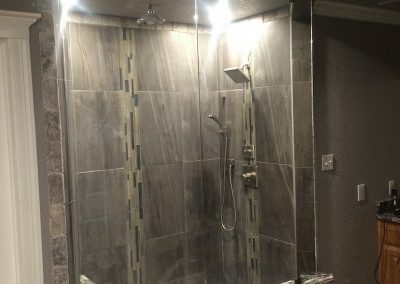 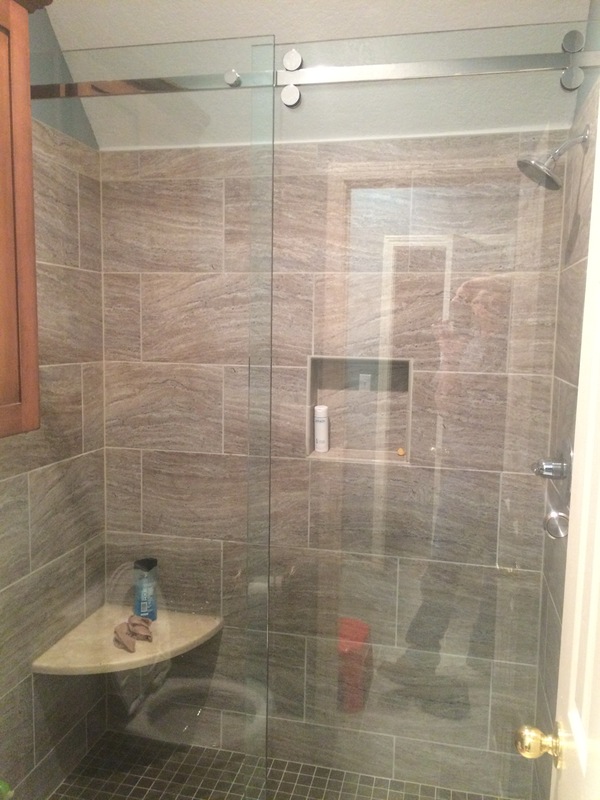 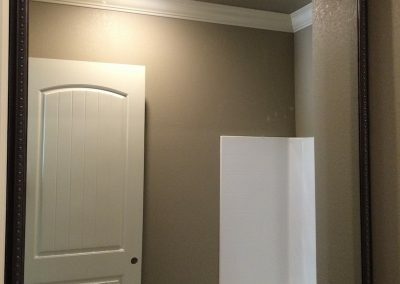 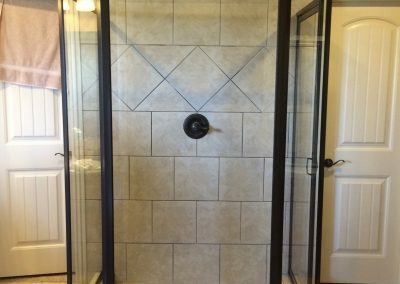 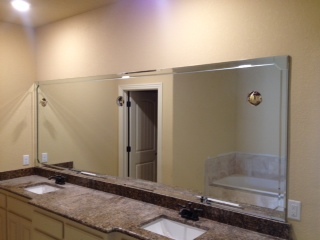 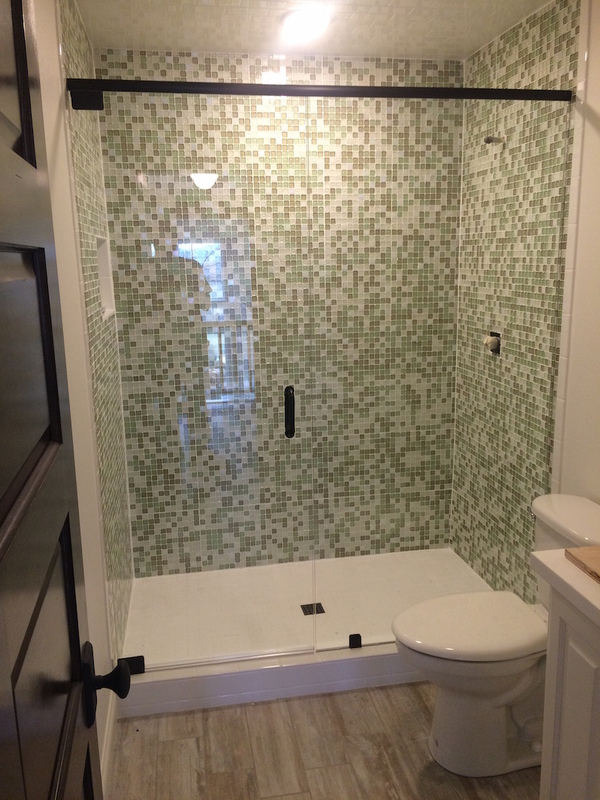 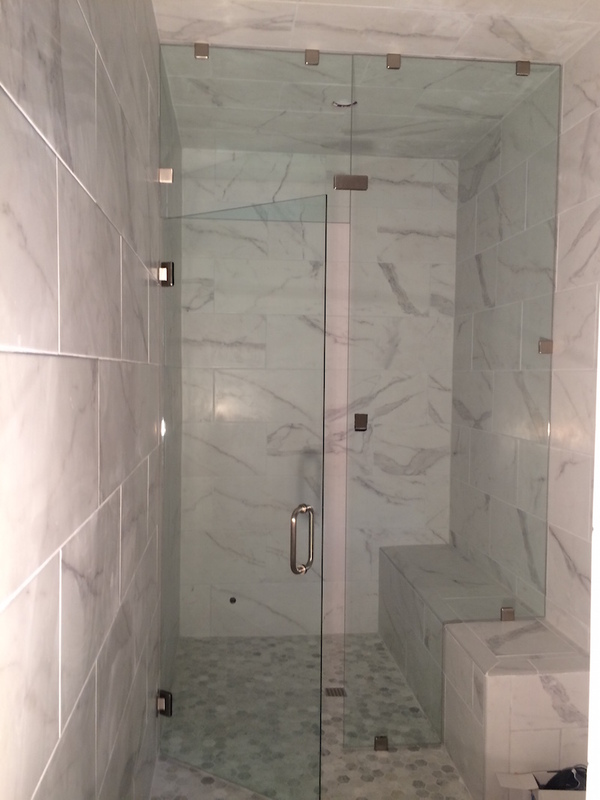 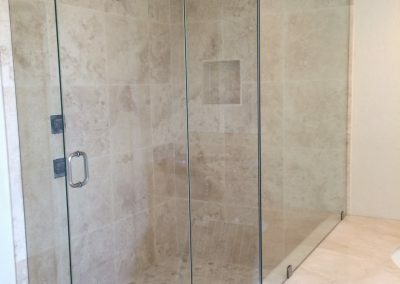 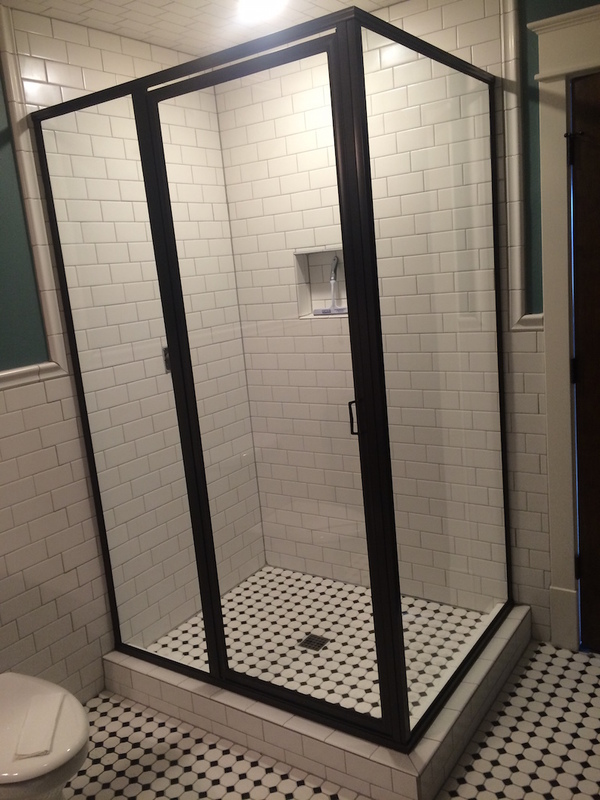 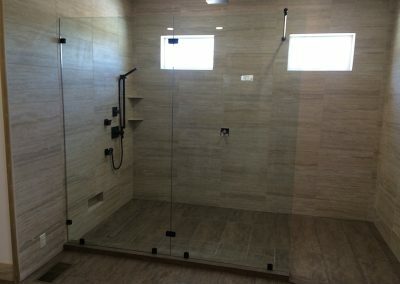 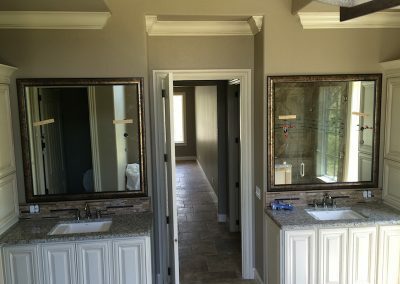 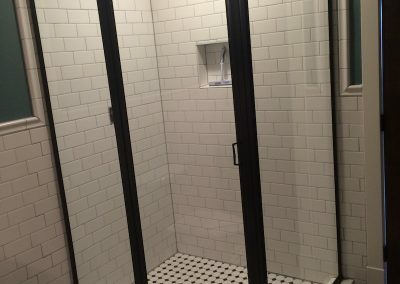 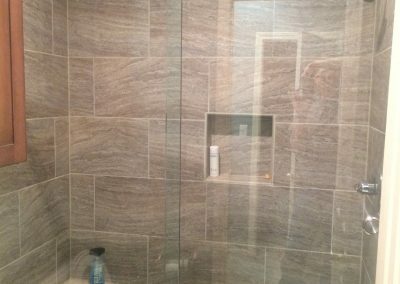 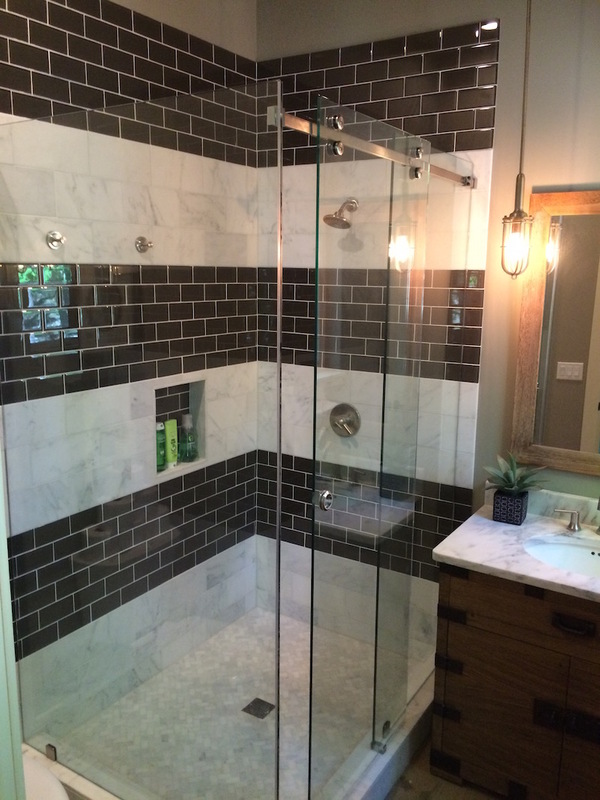 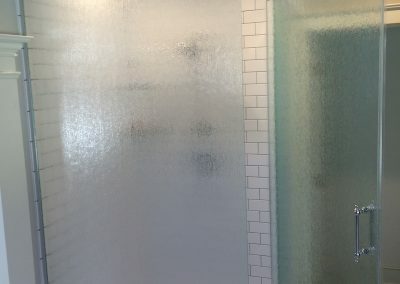 Arkansas Glass and Mirror can enhance the beauty of your home with custom shower and tub enclosures, glass walls, one-of-a-kind mirrors and beautiful windows. 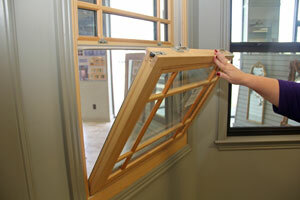 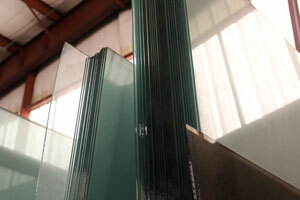 We stock laminate glass, Plexiglas, Lexan, mirror and plate glass at our residential store. 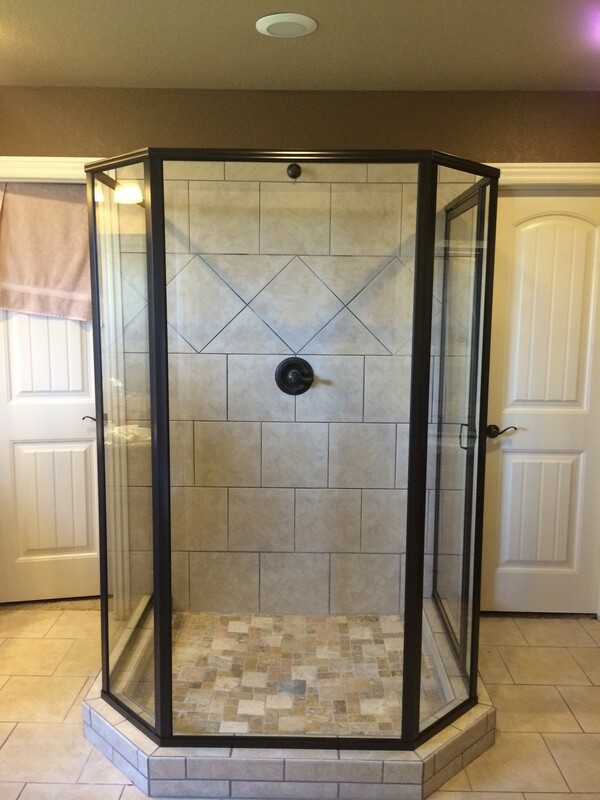 We offer these products in a variety of colors and sizes. 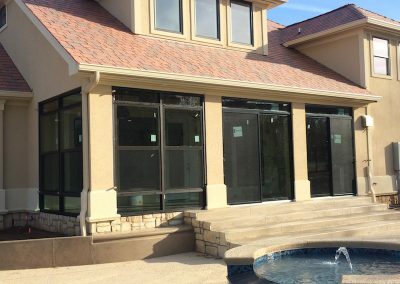 Cutting, sanding and polishing services are available on-site, allowing our customers the convenience of customizing their products quickly and efficiently. 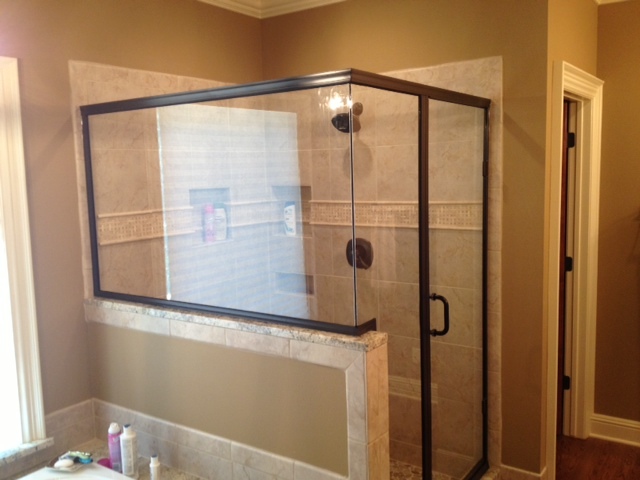 Give us the opportunity to show you why our satisfied customers keep coming back and recommending us to others. 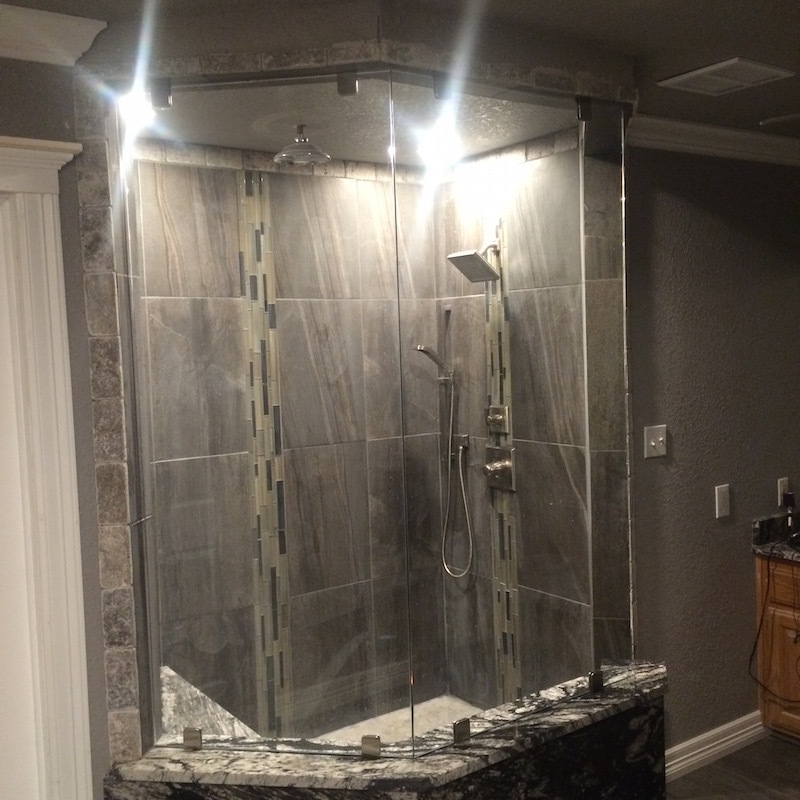 Contact us today for more information or to call in your order! 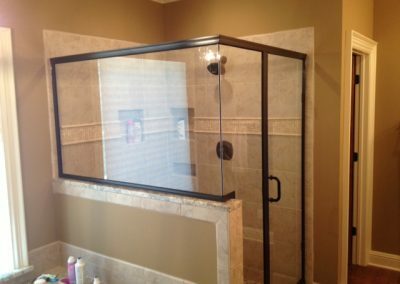 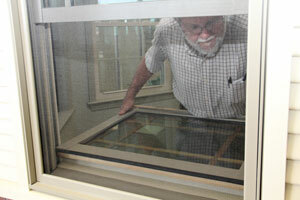 Laminate Glass, Plexiglas, Lexan, Mirror & Plate Glass In Multiple Colors & Sizes.